When you order a whiskey cocktail in the United States, the odds are good that you'll end up with bourbon, or maybe rye. And when you want a dark, sophisticated sipper, you might turn first to Scotch. Meanwhile, Irish whiskey unfairly languishes alone on the shelf. But now it’s time to give that whiskey a chance to shine. By and large, Irish whiskeys are smooth and on the sweet side, with none of the spiciness of rye and rarely showing the powerful smoke of some Scotches. With all the barrel character of good whiskeys but often more mellow in flavor, they're as approachable as whiskey can get— and tend to work beautifully in cocktails. They're all a little different — so this week, we're playing around with three different brands. But any Irish bottle you have on hand, including good ol' Jameson, will do the trick. The Old Fashioned is a classic for a reason, and Redbreast 12 Year — a sophisticated spirit that's made in the same manner as a single-malt Scotch, except it's triple-distilled — makes a fantastic one. 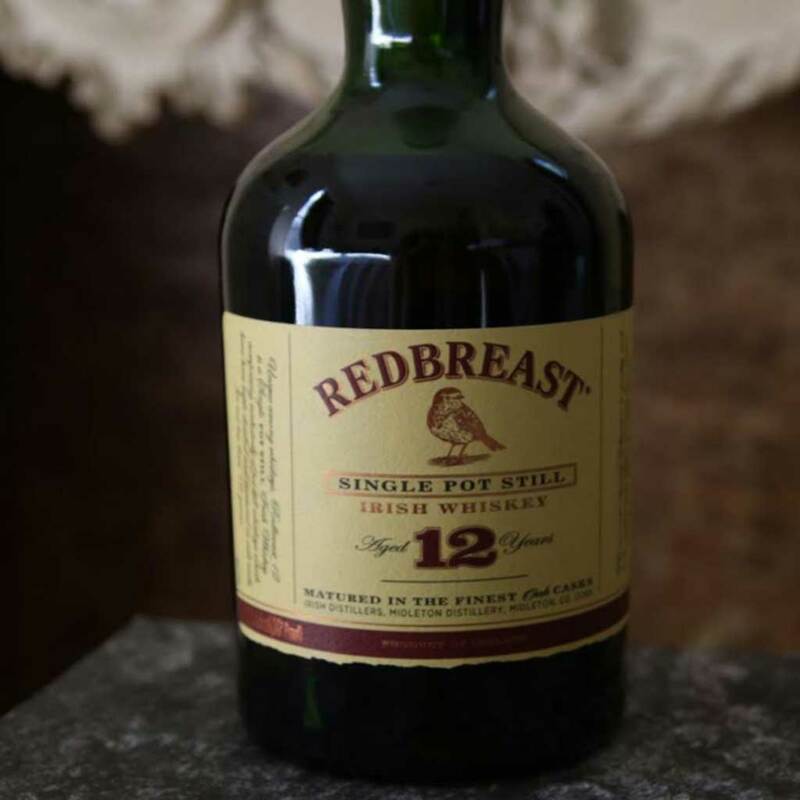 Instructions: In a mixing glass with ice, combine 2 ounces of Redbreast 12 Year and a ½ ounce of honey syrup (equal part honey cut with hot water). Add 2 dashes each of orange bitters and Angostura. Strain into a rocks glass over ice. Garnish with a big twist each of orange and lemon peel, twisting both over the surface of the drink to spray their citrus oils all over. It's amazing how light and refreshing Irish whiskey drinks can be, as you'll see with this super-drinkable Collins that goes down as easy as lemonade. We're using Tullamore Dew here, a great value that's available almost everywhere and is easy to appreciate, too. Instructions: Take a 1-inch knob of peeled fresh ginger and cut it into smaller cubes. Muddle them in the bottom of a cocktail shaker. Add ice along with 2 ounces of Irish whiskey, 1 ounce of freshly squeezed lemon juice and 3/4 of an ounce of simple syrup. Shake that all up and strain it into a tall glass with fresh ice. Top with 1 ounce of club soda. Garnish with a lemon wheel and more ginger. You've heard of the Irish coffee — but hey, it's summer. Thus, we present to you the Irish Frappuccino. Everyone's old pal Jameson will work nicely in this slushy, refreshing drink, but we're making it even better with Jameson Black Barrel. Instructions: In a blender, combine 2 cups of ice, 2 ounces of Irish whiskey (we're using Jameson Black Barrel), a ½ ounce of half-and-half, 1 ounce of simple syrup and 2 ounces of coffee. Blend it all up until slushy and pour into a pint glass. Top with fresh whipped cream and grated nutmeg or cocoa powder. You'll want a straw for this guy, too.